“They definitely cover the roots of a kind of punky expression, but also delve into more inter-dimensional landscapes of their guitar tones and melodies...it's going to be a great album.” - Chip Butters. An Evening with JPATA: after nearly 2 years of toil and strife we've accomplished the impossible. Nearly as unlikely as the spawn of bigfoot and a unicorn, our album "Emily" is sure to scare and intrigue the masses to a point of brief contemplation. 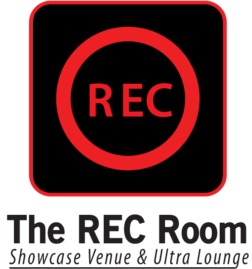 We invite you to join us in our debut album's release party on March 29th, 2014, and revel with us in the very same ButterSound Studio "room" - The REC Room - where we recorded this album. Hear "Emily" in it's entirety live, as well as highly anticipated tracks from our up and coming sophomore album.